Pros: Hilarious short pieces and a wildly funny, engaged cast. Cons: Inclusion of light and set design would have bumped the presentation up a notch. Our Verdict: Though it could have been easier on the eyes, Ocelet: Resurrection is a hidden comic gem that will crack you up and make you think! This month, Spontaneous Productions presents Ocelot: Resurrection, their fourth series of short plays and sketches since 2009. 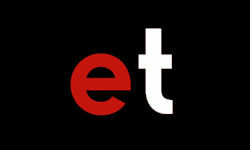 Featuring eleven playlets, the evening is bound to keep you surprised and laughing. All pieces were co-written by the company’s creative director, Jonathan Kaufman, and his brother Julian Kaufman. They’re a bit on the bizarre side, and I usually haven’t got the patience for short play evenings, but I’m happy to report that the series presented in Ocelot: Resurrection really hits the spot for a short play production, and I’d certainly be happy to see more of the Kaufmans’ work! There is no set theme for the evening, which features 11 sketches and plays varying in length, subject, and appropriateness. The evening opens with the shortest, and what turned out to be my least favorite of the sketches – an over-troped scene in which a recently married couple admits they only got married to stop feeling the pressure of being single. After this, the fun really begins and the rest of the night is a wild comedic ride I’m happy to recommend! We hop from mental wards to island vacations, from classrooms to bedrooms to lecture halls. 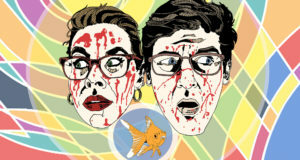 Each piece has its own charm and sense of humor, but all the while we are well-anchored by the Kaufman brothers’ delightfully bizarre voices as writers. There were some excellent cast performances: standing out in particular was Phil Mann, who increased the energy of every already lively scene exponentially every time he appeared on stage, and Annie Aldington, who’s paranoid monologue in ‘Insomniac’ was epically hilarious. Chris Lucas’s outrageous Sir Granville in the farcical, existential piece ‘Bedlam’ is also a gem. 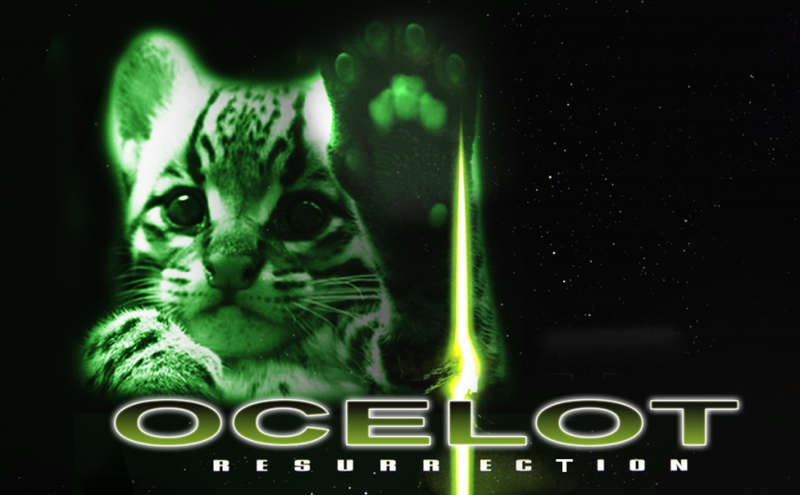 Ocelot: Resurrection doesn’t have a home venue, sadly. 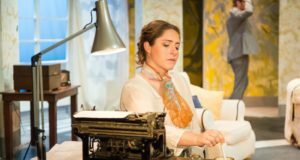 I saw it for its only night at the Last Refuge; it will run at the Half Moon in Herne Hill and The Hob in Forest Hill later this month. Its nomadic circumstances may be to blame for my major complaint which is there is absolute no set or lighting design incorporated into the show. These elements might have really increased the production value of the show. Since the settings for each play were different, I wouldn’t expect a wildly detailed set for each, but some continuity of design – some cleaner and more versatile furniture, maybe even just a consistent color scheme throughout – paired with some thoughtful lighting could have really benefitted the production. It might have had a rough introduction and lack some visual pizazz, but make no mistake, Ocelot: Resurrection is still one to see. The humor is delightful and the cast is super talented and obviously enjoys what they’re doing, which makes any show exponentially more fun for the audience to watch! Ocelot: Resurrection appeared at the Last Refuge for one night only, but find out about future productions on the Spontaneous Productions website here: http://www.spontaneousproductions.co.uk/ocelotresu.html.